All RAMBLEWOOD homes currently listed for sale in Mesa as of 04/18/2019 are shown below. You can change the search criteria at any time by pressing the 'Change Search' button below. 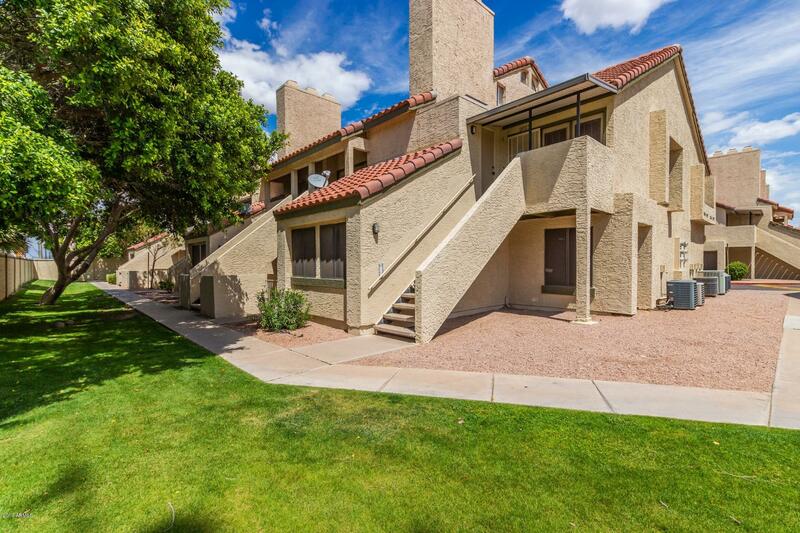 "Beautiful 2 bedroom, 2 story townhome available in highly desirable Ramblewood Condominiums. Excellent location, just minutes from freeways, parks, shopping and dining. Inside is bright and very well maintained. You will find the large master suite and common areas on the 1st floor and 2nd bedroom is loft upstairs. Open floorplan features a spacious living area with soaring, vaulted ceilings, new laminate wood flooring, french doors, a charming tile fireplace and an elegant winding staircase lea"